Aly practices in the area of insurance defence with an emphasis on first party accident benefit disputes. 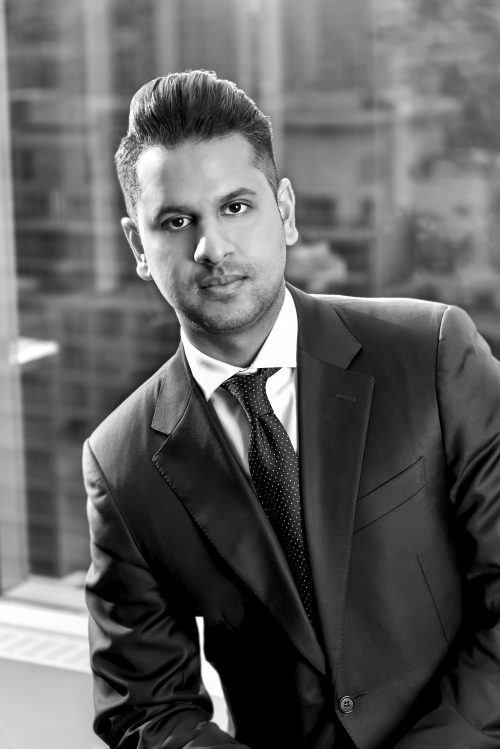 Prior to joining Dutton Brock in 2018, Aly articled at a prominent insurance defence firm in Toronto where he gained experience on a broad range of insurance defence matters including occupiers liability, product liability, fraud actions, coverage, personal injury, and property matters. Aly represents insurers at all levels of Court in Ontario as well as the Financial Services Commission of Ontario. Aly majored in political science and ecnomics at McMaster Univeristy, where he obtained his Honours Bachelor of Arts in 2011. He went on to graduate from the Univeristy of Windsor, Faculty of Law and the University of Detroit, School of Law in 2017.